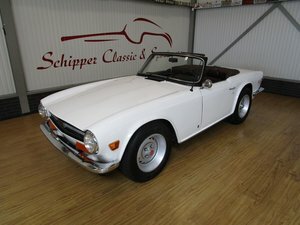 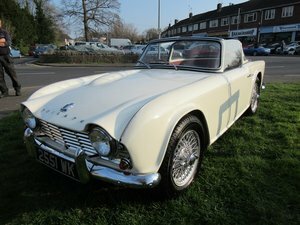 Triumph TR5T in good condition less than 4 k miles recorded and MOT history back to 2000. 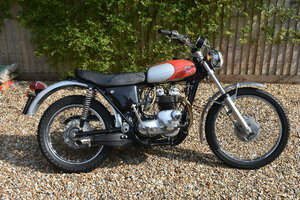 Rear carrier in first two photos has now been removed. 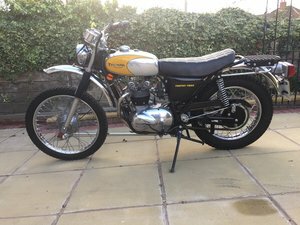 Original UK bike.